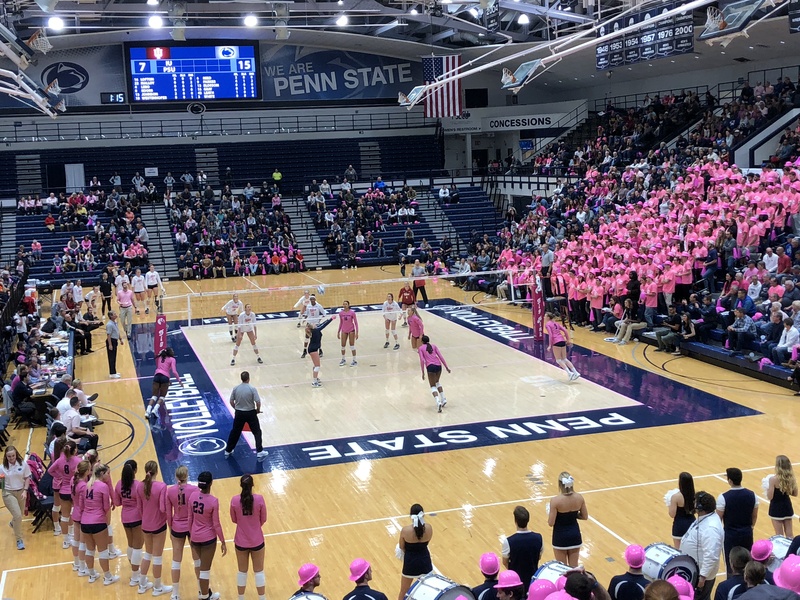 Annie Cate Fitzpatrick, a 6-0 OH from Trinity Catholic High School in Ocala FL, has verbally committed to Penn State for 2020 (#gonittanylions2020). 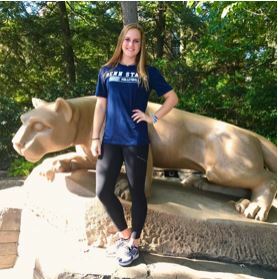 Annie Cate was a member of the Florida Region Girls’ International Youth (GIY) All-Star team that captured a gold medal at the 2017 USA Volleyball High Performance Championships in Fort Lauderdale, FL, and was named First Team All-County in 2016 by the Ocala Star Banner, when she was second in the county with 4.4 kills per set. On August 24, 2017, she registered 11 kills, 2 aces, four digs and a block in a match against Orlando Bishop Moore, which PrepVolleyball.com had just named the nation’s No. 1 high school team. Despite Annie Cate’s performance, Trinity Catholic fell to Bishop Moore (a team that features six D1 prospects — most of whom are juniors) 25-16, 25-21, 25-19. Below are Annie Cate’s attack freshman attack statistics from MaxPreps. For her complete freshman year stats from MaxPreps, Click Here. 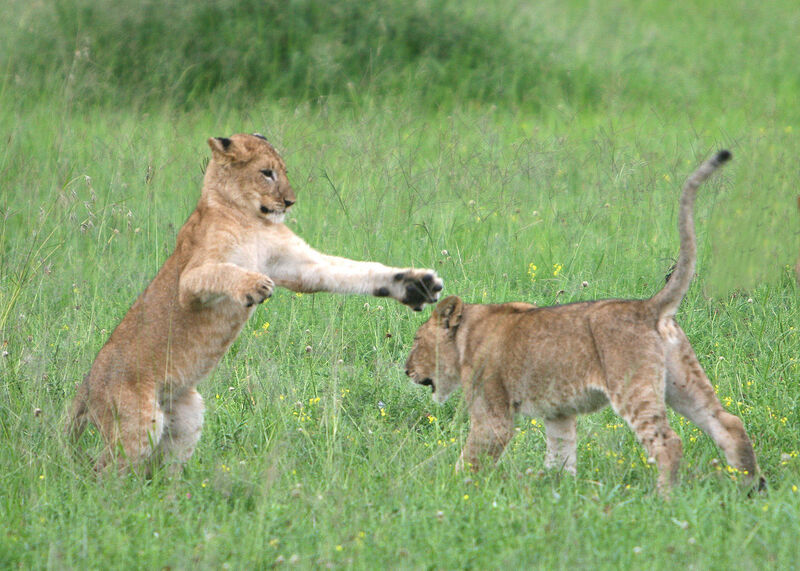 Lion cubs playing in the Serengeti, by David Dennis. CC BY-SA 2.0, https://commons.wikimedia.org/w/index.php?curid=2416387.